Whether there’s extraterrestrial life in the universe or not has been a question that people have pondered over for centuries. 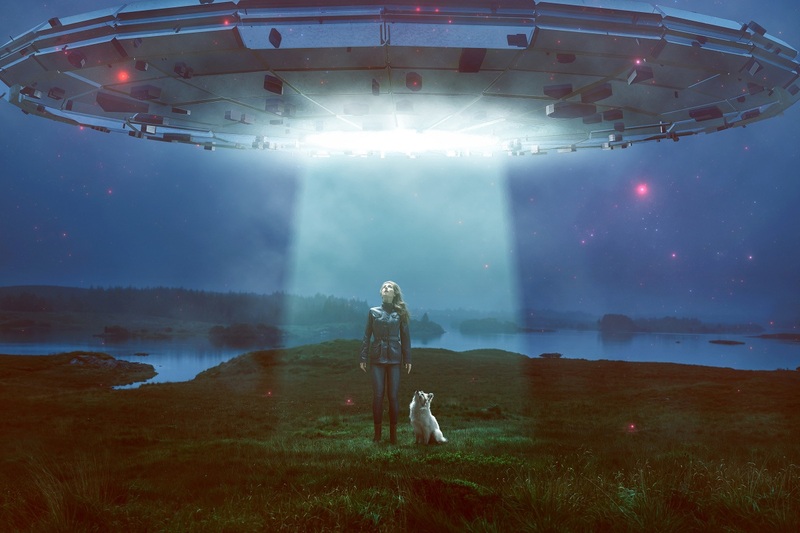 There have been incidents of UFO sightings across the world and witnesses have sworn that they were flying saucers or aliens while others have tried to rationalize the occurrences through some or the other logic. 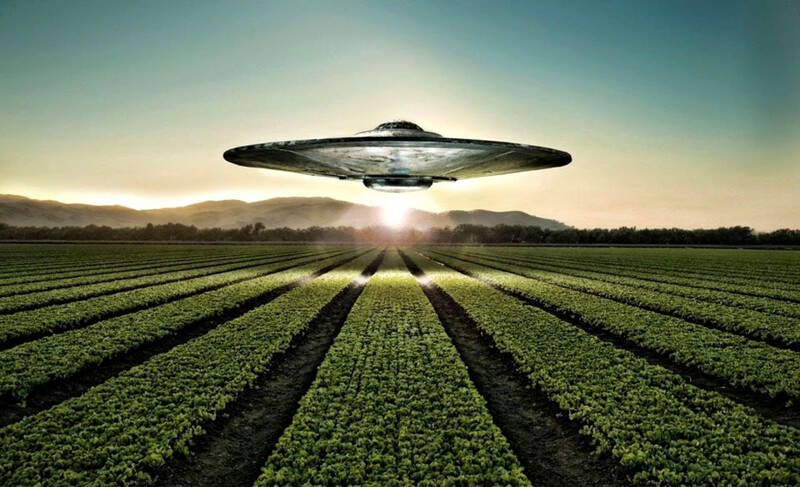 However, there have been many mysterious and inexplicable instances that are often associated with extraterrestrial life. 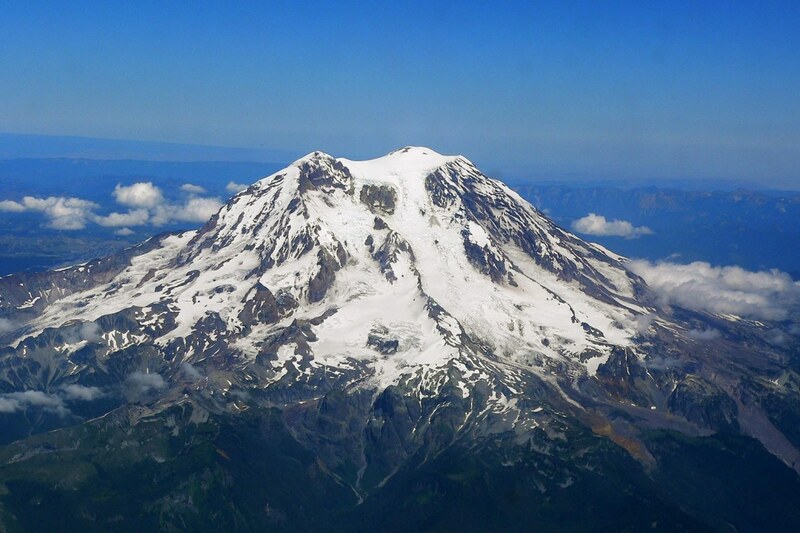 Something strange was experienced by a civilian pilot, Kenneth Arnold in 1947 while he was flying past Mount Rainier in Washington. He reported seeing nine blue coloured gleaming objects in V formation that flew past him at a speed of approx. 1,700 mph. Initially, he thought that those were aircrafts owned by military but the government denied of any such activity. According to his description, the bizarre flying objects looked like “a saucer if you skip it across water”. This statement of his made the term flying saucer popular. This incident was the inspiration behind the sci-fi movie “Close Encounters of the Third Kind”. In 1957, many residents of Levelland, Texas saw a series of lights soaring in the sky at night. Even the cars stopped functioning properly in their presence. It has been reported that the local police witnessed this incident too. 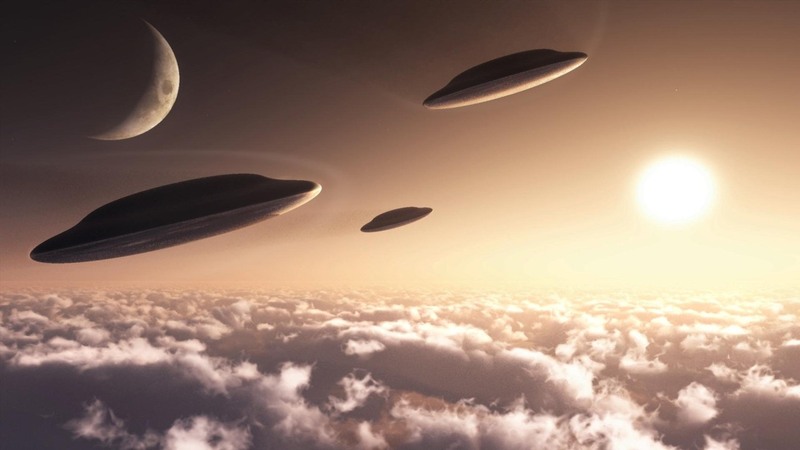 The Air Force’s UFO research group investigated the event. An electrical storm was cited as the reason for the incident. However, there was no storm of any kind in the region that night. The incident remains unresolved till date. The incident occurred on 26th December 1980 near Suffolk, England. The United Air Force was stationed at a Royal Air Force military base. The two military personnel were in the Rendlesham forest when they came across a weird looking aircraft covered in symbols resembling hieroglyphs. They also claimed to have seen strange markings on the ground and tree damages in the area. Two days later i.e. on 28th December 1980, other members of the air force went with a recording device to the same place. They reported having seen a very bright red light followed by a flying object smashing into the forest. Apparently, one of the commanders even went up to the craft and had an encounter with an alien. However, the Ministry of Defense entirely denies the occurrence of any such events. An inexplicable incident occurred in 1990 over the Greifswald power plant exactly six weeks before the unification of Germany. It was reported that seven green lights hovered above the power plant in a line for around half an hour. At first it was considered to be some kind of protest against the reunification of Germany. But there was no evidence of anyone indulging in such kind of protest. 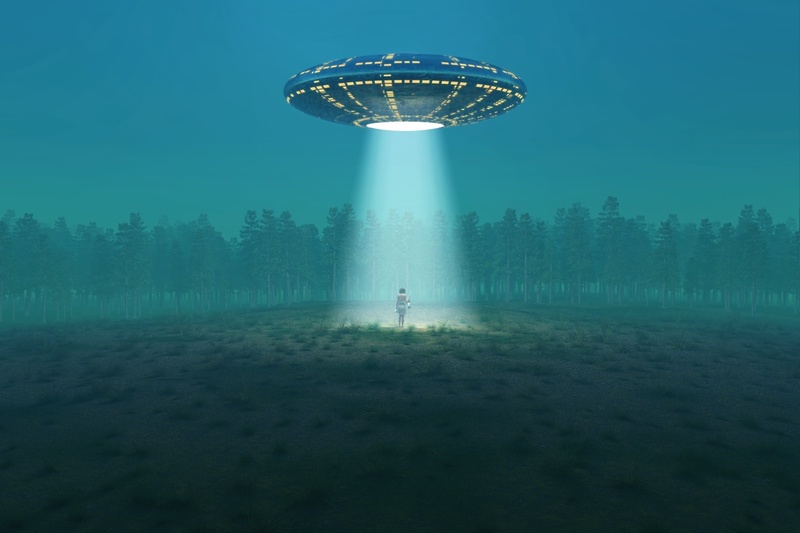 It is believed by many witnesses that it was because of extraterrestrials. 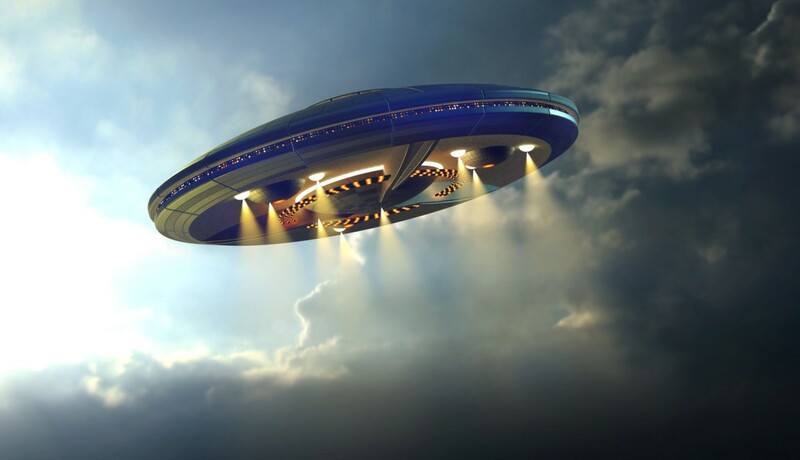 In 2007, in Kolkata, India there were reports of a flying saucer being seen in the sky that altered its shape from sphere to triangle easily. The incident was reported by newspapers also but the specialists have not been able to offer any scientific explanation on this.